◆Palm Kernel Cleaning: It is used for removing the iron impurities, stone, fiber and others. These impurities are bad for machines, especial for the palm kernel oil expeller. ◆Palm Kernel Crushing: Because the palm kernel is hard and big size, it is required to crash to smaller and even pieces. If once crashing can not reach the requirements, the second crashing is required. Crush palm kernels after softening and drying. The centrifugal crusher breaks nuts and separate palm kernel out completely. ◆ Palm Kernel & Nuts Shell Separation: Both dry and wet separations are available. Wet separation is mostly used in palm kernel separation, on basis of difference of relative density of palm kernel and shell. ◆ Palm Kernel Drying: Fresh kernel contains 20% moisture. Palm kernel has no mildew during transportation and storage while moisture drops below 7%. 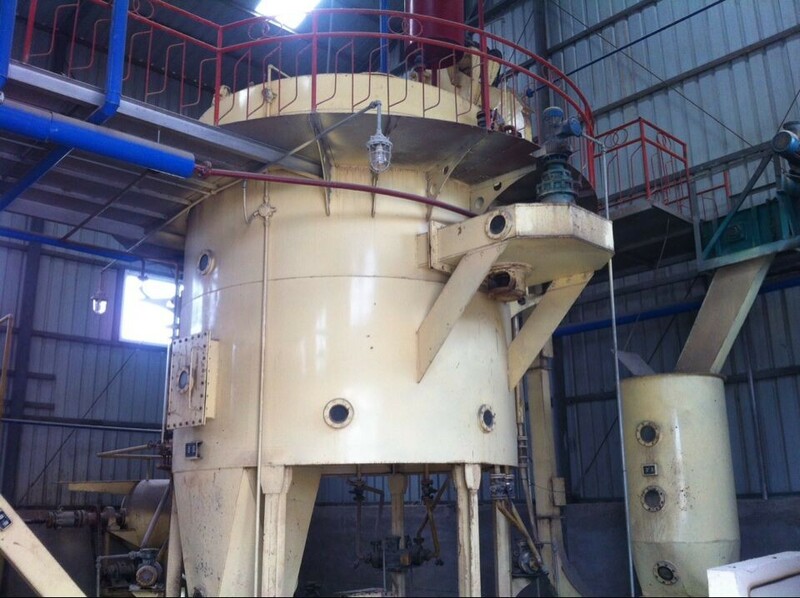 ◆ Cooking Section: It is used for heating and cooking the crashing materials, to make is suitable for palm kernel pressing, doing like this can help final user get the maximum oil and good quality cakes. 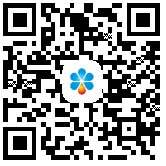 ◆ Palm Kernel Oil Pressing: Palm kernel oil pressing processing line is simple with usual oilseeds. 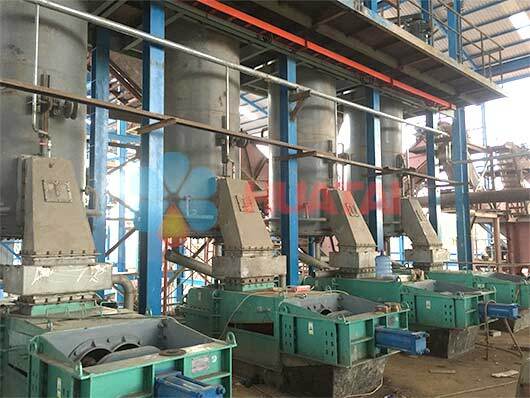 The pre-pressing by palm oil pressing machine can obtain 1/4 palm kernel oil, and residual oil need twice pressing.